Liked everything that I used. Why one buy this with only 3k less price, without warranty ? weird!!! the product is not good at all. 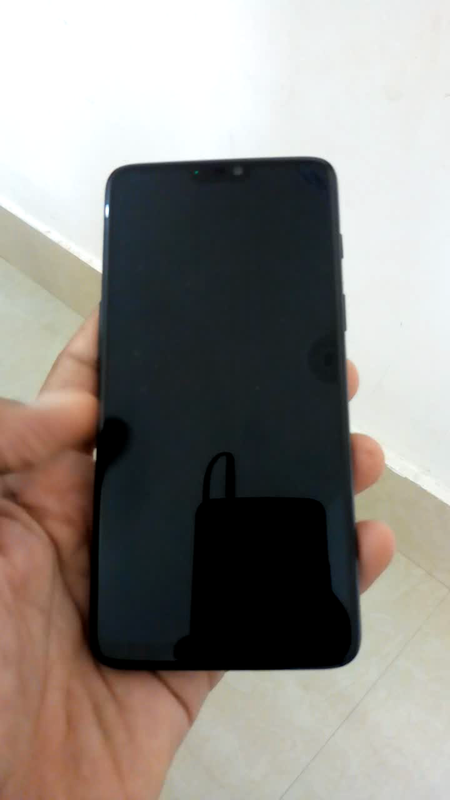 I intended to buy a fresh one plus six mobile phone but wrongly placed order for a refurbished product which is not upto the quality i expected. I want to return the product and buy a fresh one plus six mobile. Now Amazon is telling that this can not be done under their replacement policy. Need help from amazon to replace the product. Ready to pay any additional amount for fresh product. I received the item well before time in very good condition except for the Sim tray which was partially cracked. I contacted Amazon and they said they would replace it but as I don't see any more pieces left, I did not rely on Amazon. Instead I requested them to issue me a replacement for the Sim tray only, they said it wouldn't be possible. So I am a bit disappointed that I would have to buy a new Sim tray. For the rest the phone is in brand new factory sealed configuration. I would be happy if Amazon issued a new Sim card tray for my phone. The device in itself is a beast. MUST BUY!! DON'T HESITATE!! Charging problem from the very first day. I have called customer care many times. They wasted time in testing through Blanco app. But couldn't return it and last date for return passed. Now what can I do.